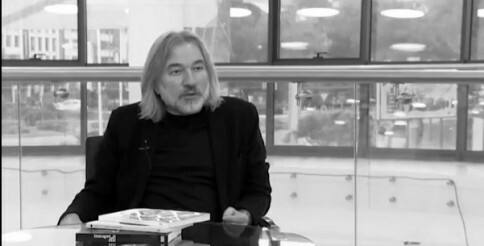 Branko Čegec, born in Kraljev vrh in 1957, is a leading figure in the Croatian poetry and literary scenes. Čegec holds a degree in South Slavic Studies and Comparative Literature from the University of Zagreb. He has published numerous volumes of poetry, including several award winning ones, as well as collections of essays and fiction. His poetry has been included in many Croatian as well as international anthologies and has also been translated into multiple languages. He served as the chairman for Croatia’s esteemed poetry festival, Goranovo proljeće (Goran’s Spring), from 1999 to 2007. He was a highly respected editor of the renowned literary magazine Quorum for years and is the founder and current editor-in-chief at the publishing house, Meandar. Čegec’s vivid imagery and playful style thrust the reader into his unique and complex world. Read his poetry in the link below. Nine fragments on love and death. Translated by Stipe Grgas. california has sprouted in the garden and within it a destructive earthquake.